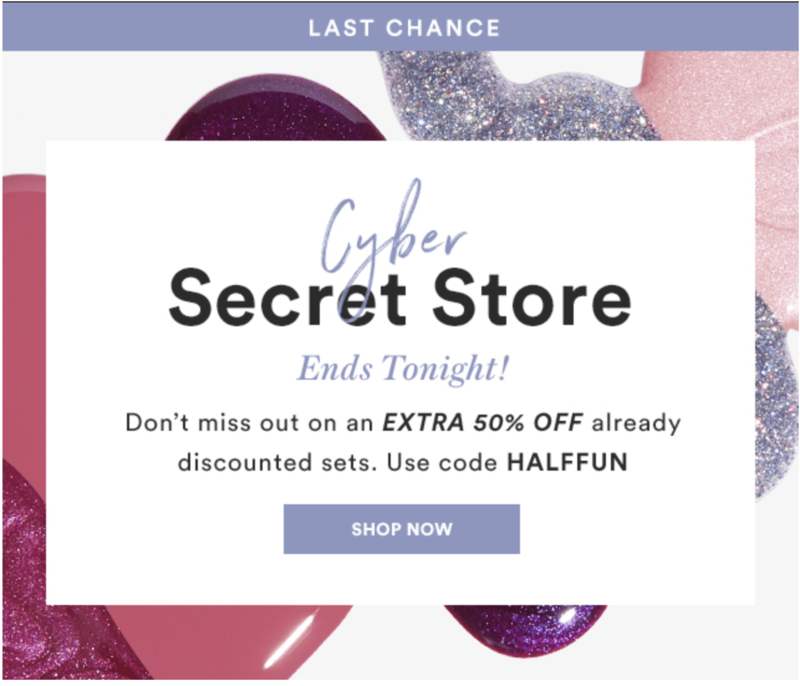 Julep December 2018 CYBER Secret Store – Last Day! 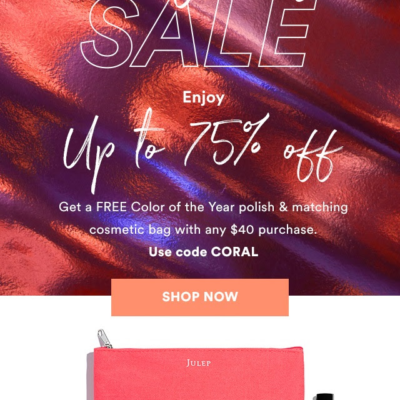 50% Off Coupon! 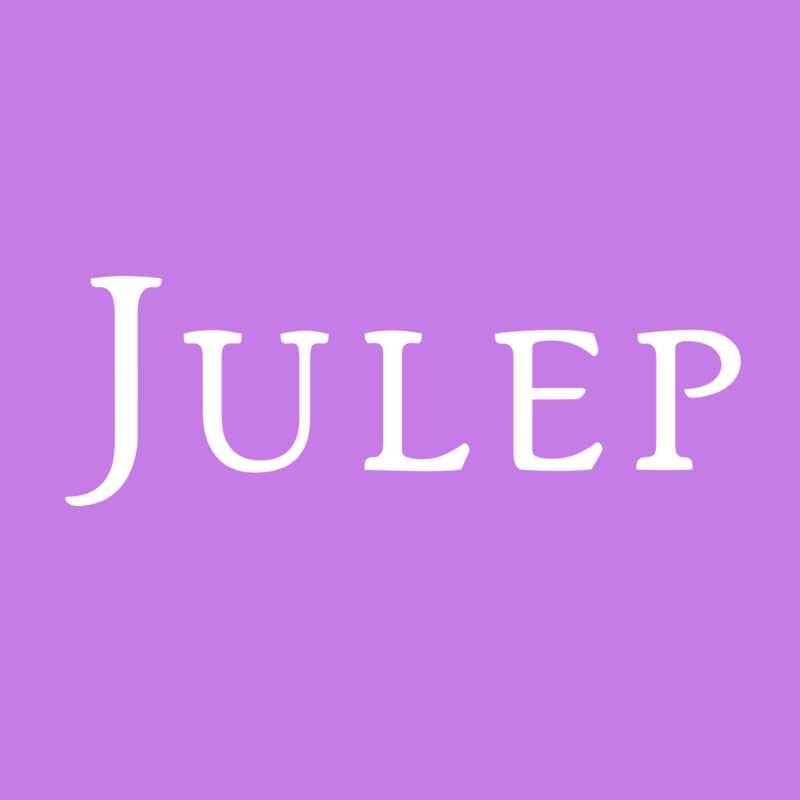 Today’s the last day forJulep’s Secret Store! 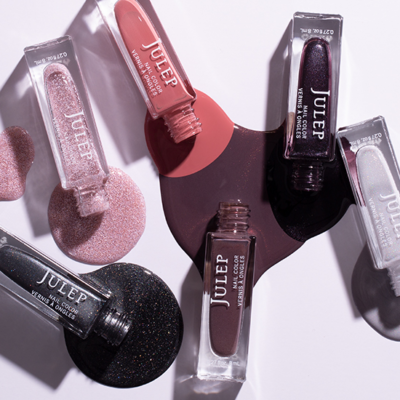 Use code HALFFUN at checkout to save 50% on the store!